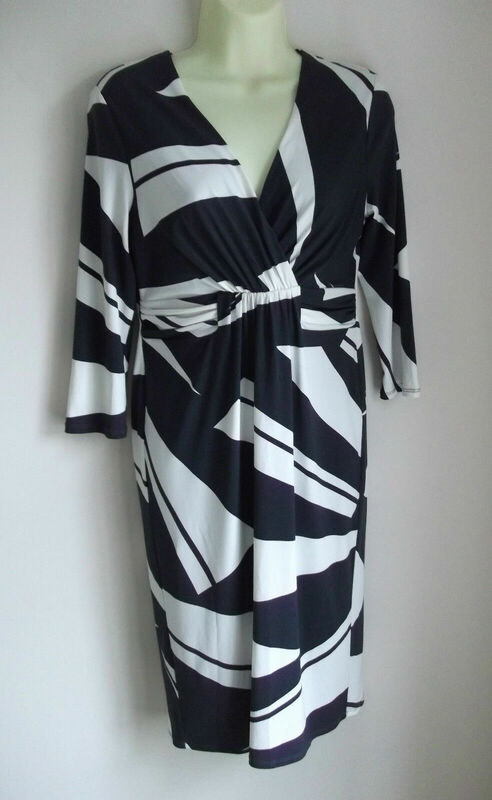 Retro by Jordash Dress Size 8. M & S half sleeve midi tea dress. Size 14. New. Bloggers fave, sold out.